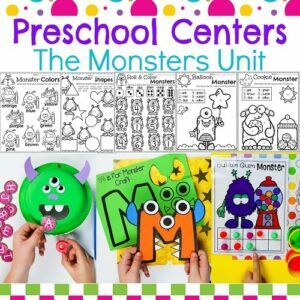 Do you want to teach a Monster Theme Unit in your preschool? 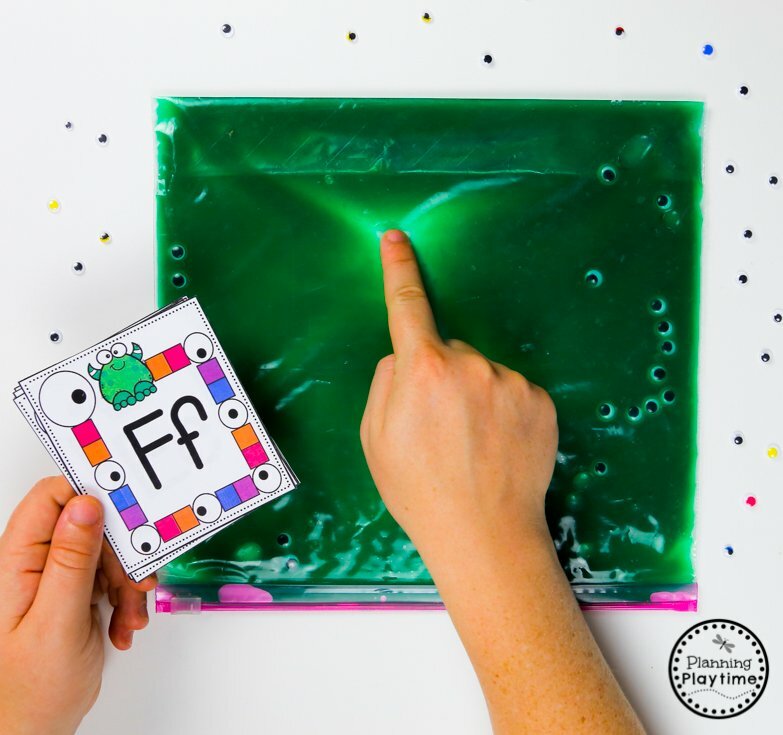 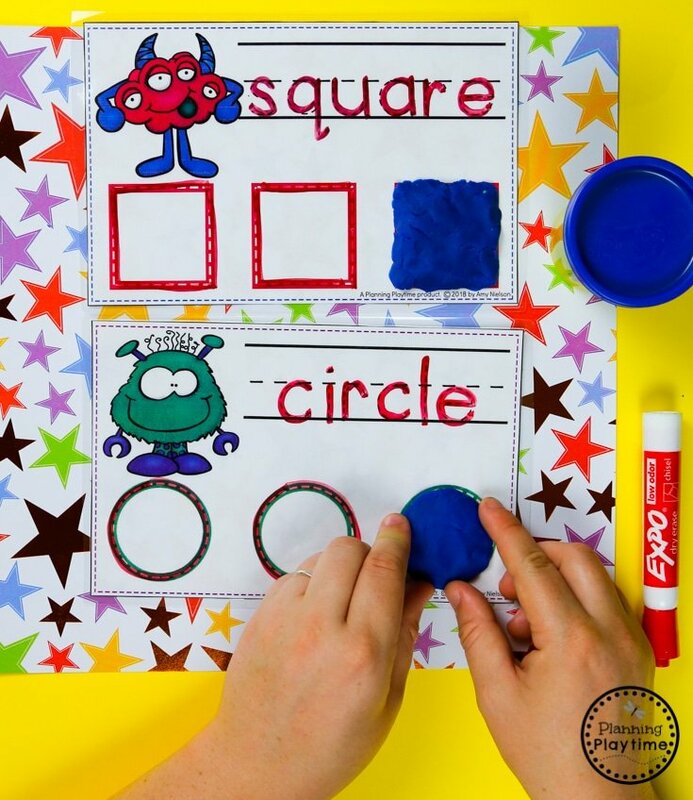 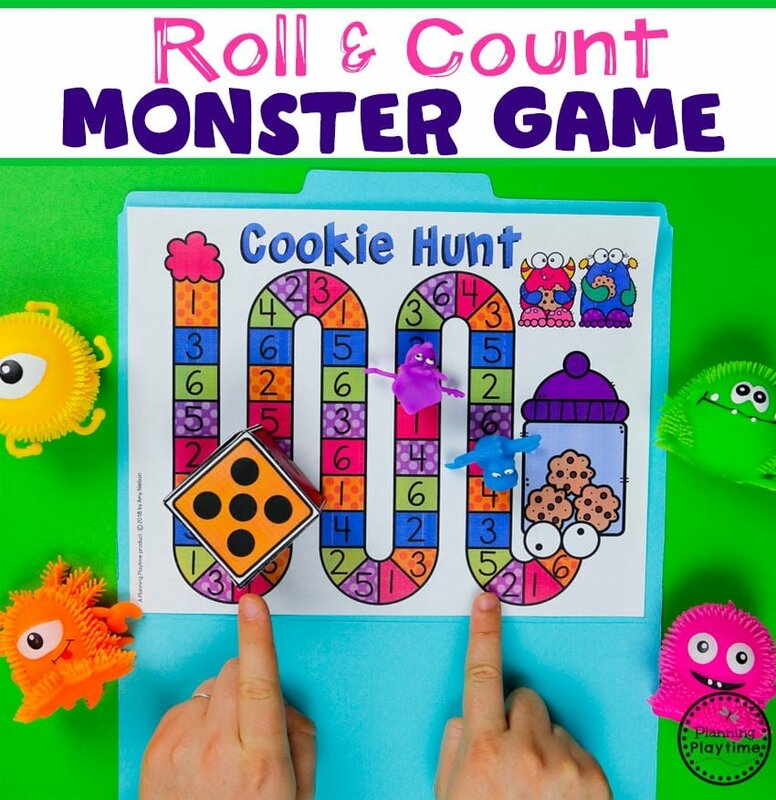 This set is packed with fun math and literacy ideas and hands-on, play-based learning. 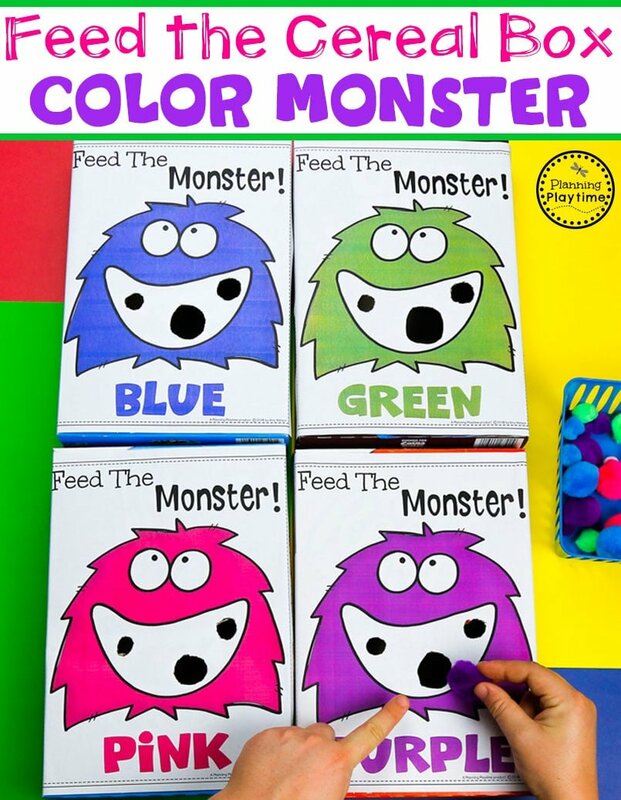 I LOVE all of the bright colors in this set, and the kids enjoy playing with the monsters. 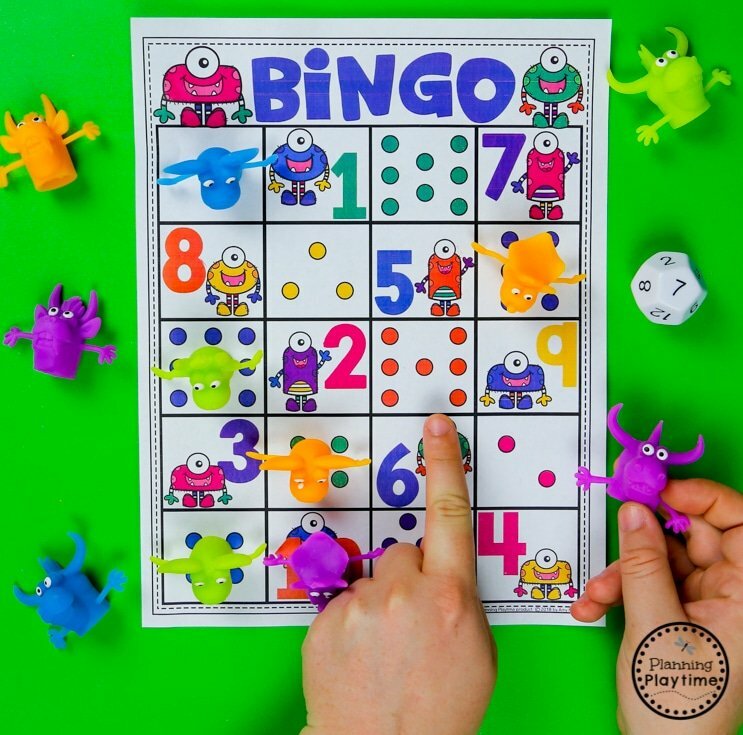 Children’s brains learn and retain better if they are having fun and using motor skills and other layers of skills as they learn. 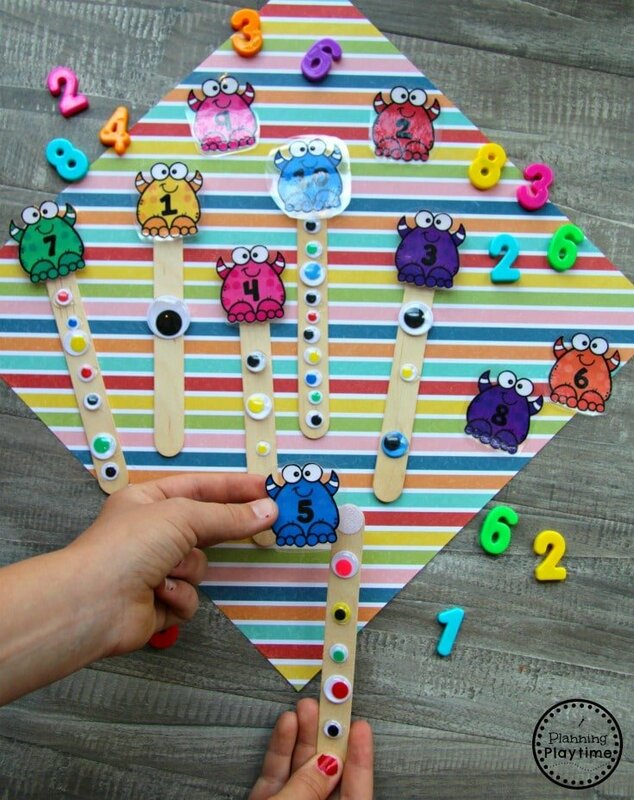 It builds more connections and helps the information stick. 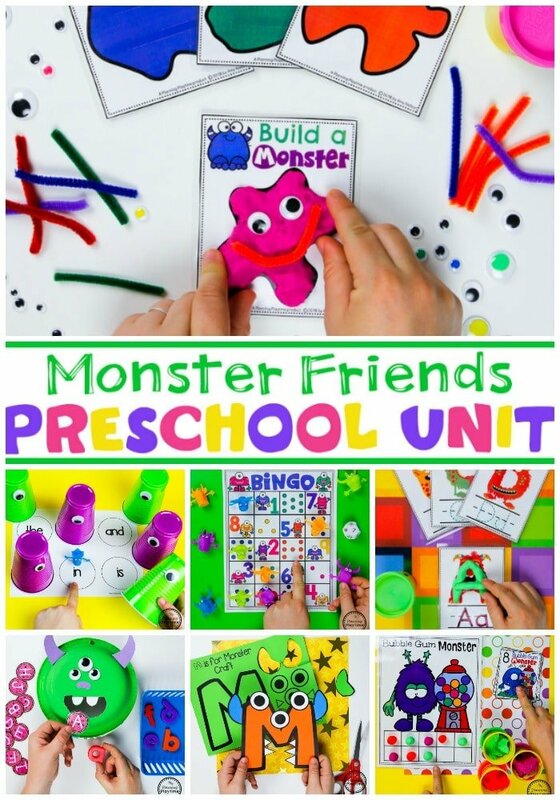 With these preschool units, we try to layer levels of fun with seasonal or popular themes kids enjoy, play-based activities and hands-on learning while they practice early education skills like math and literacy. 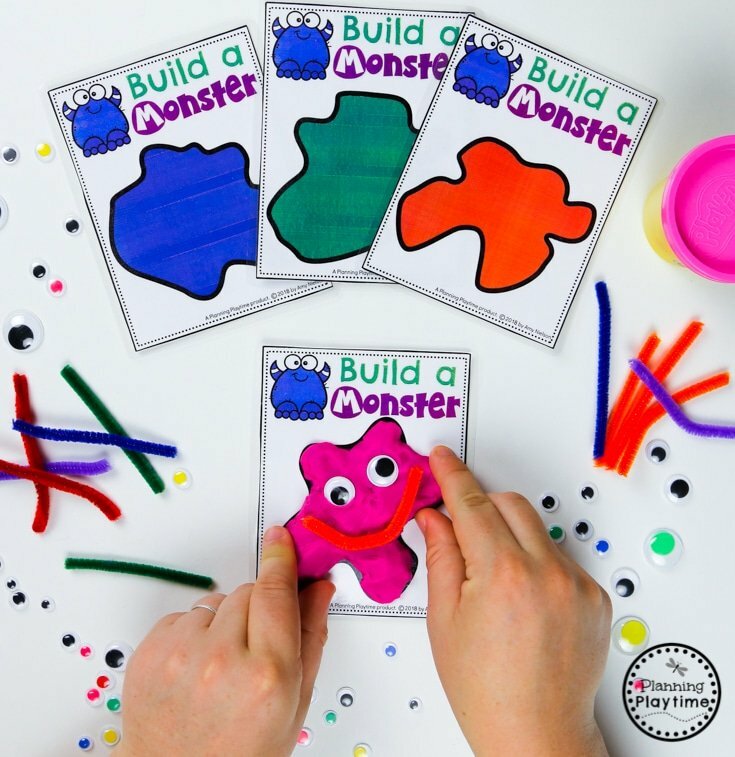 Let me show you some of the awesome activities you’ll get in this pack. 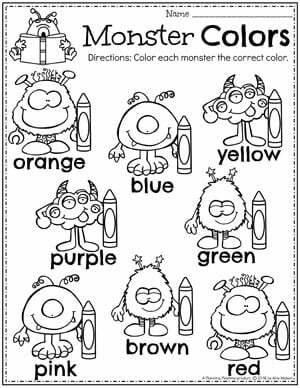 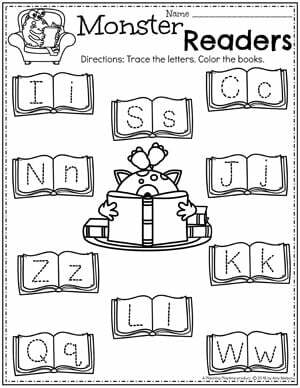 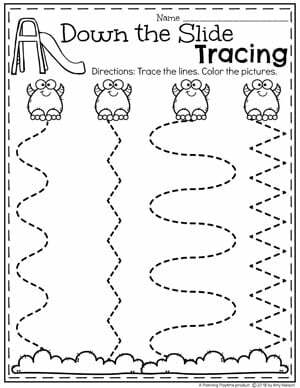 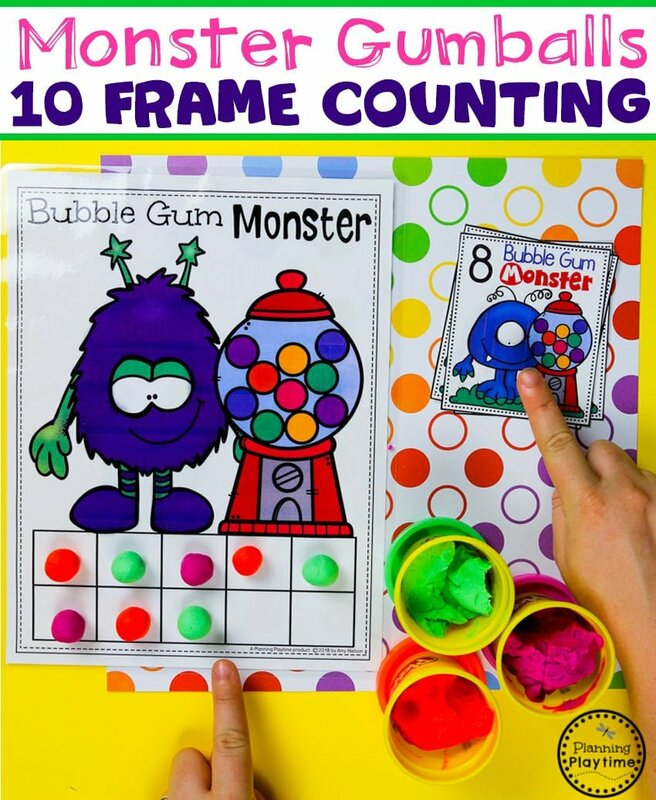 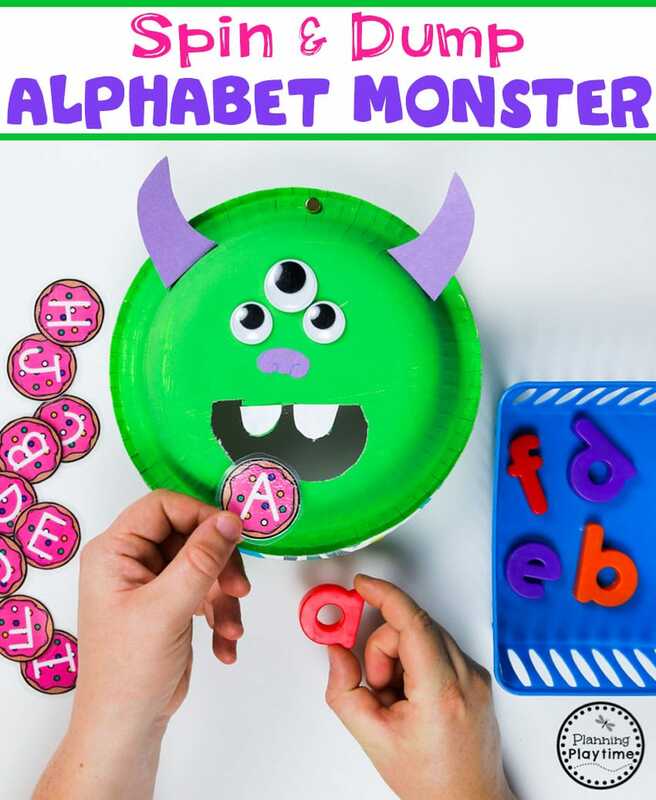 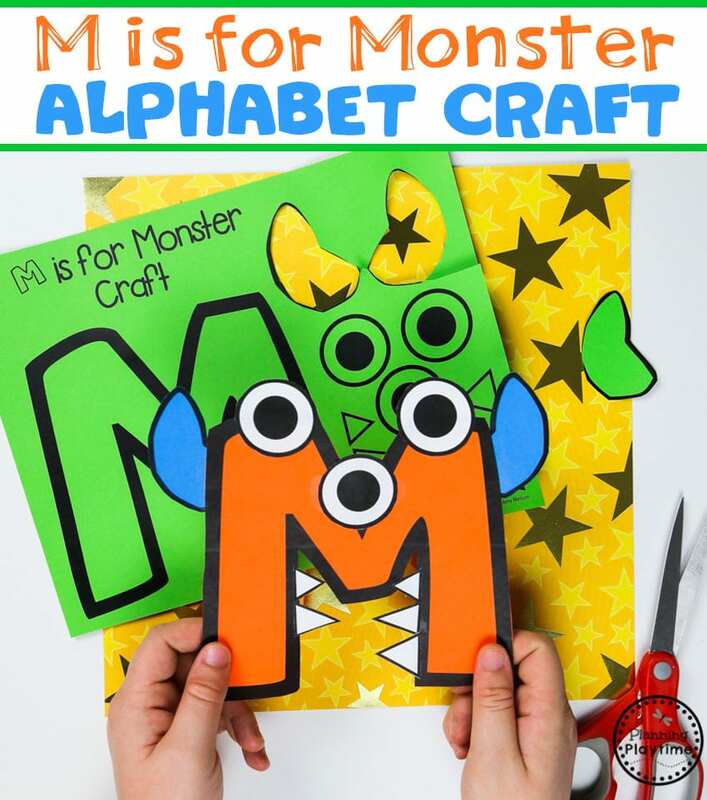 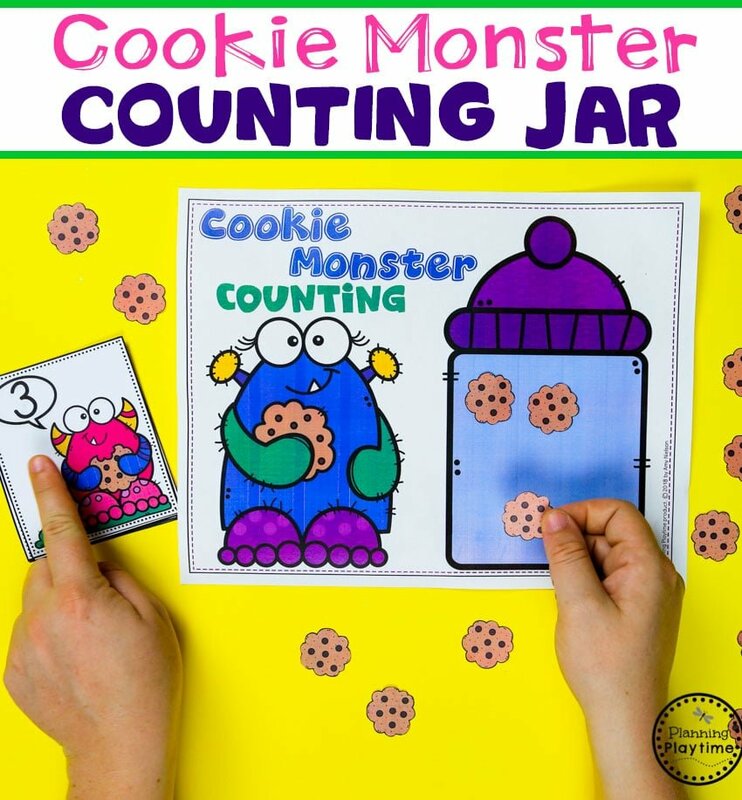 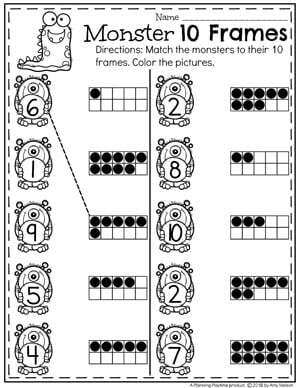 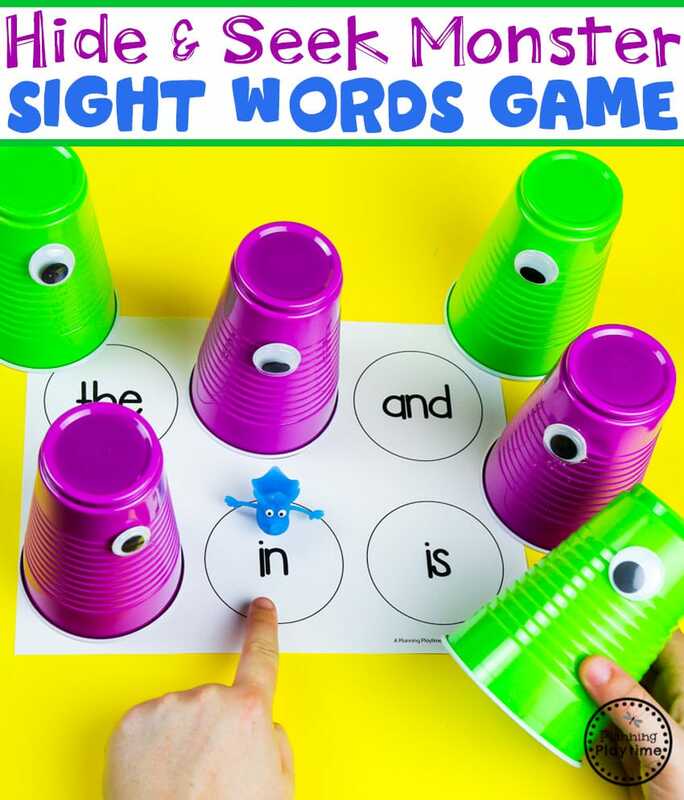 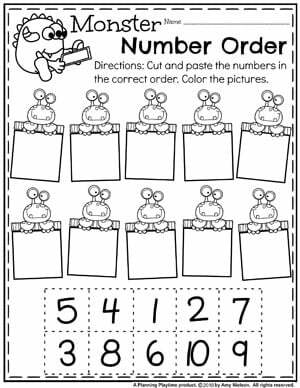 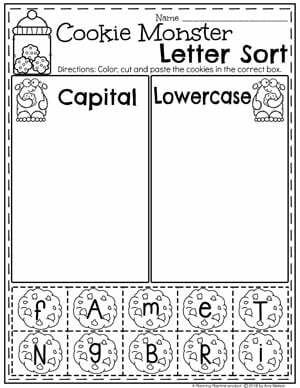 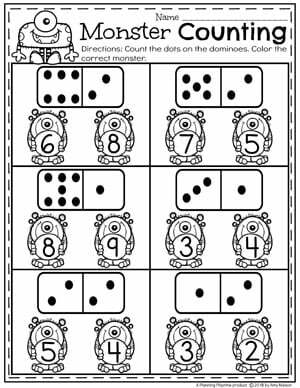 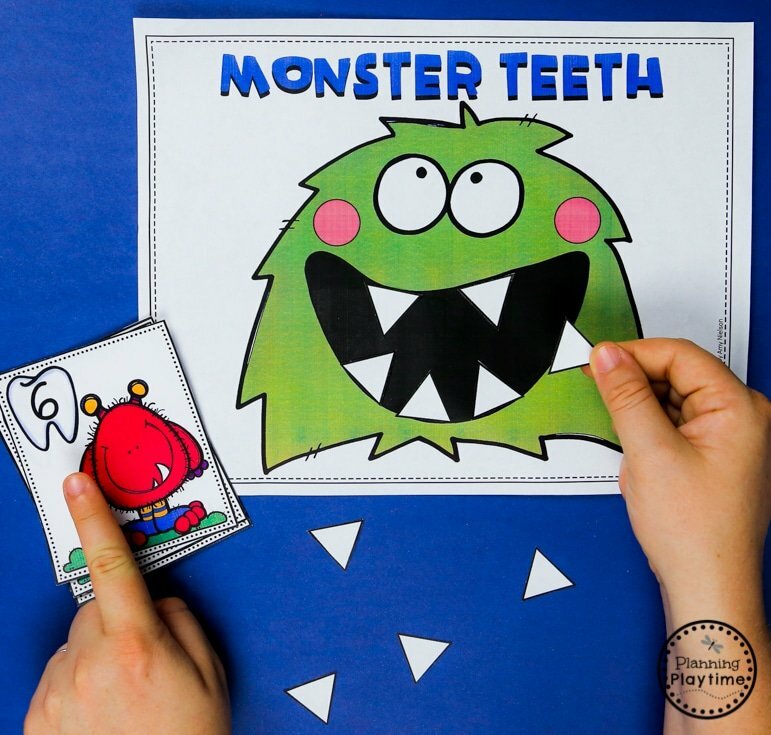 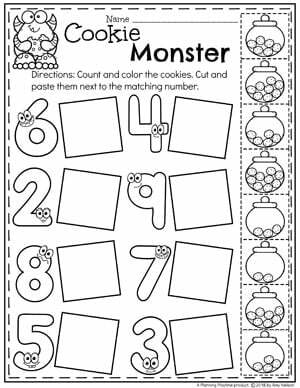 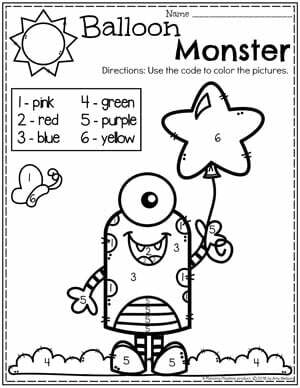 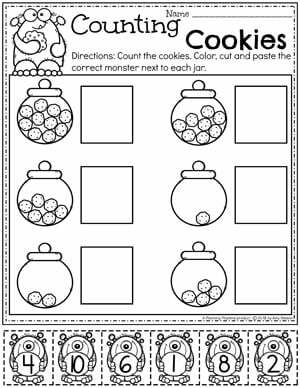 This fun monster theme also comes will 15 no-prep worksheets to use for free choice time, extra practice or whenever you need them. 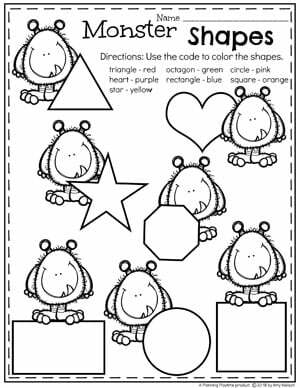 They are filled with fun pictures, scissor skills, tracing and more. 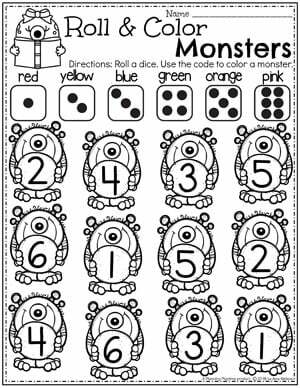 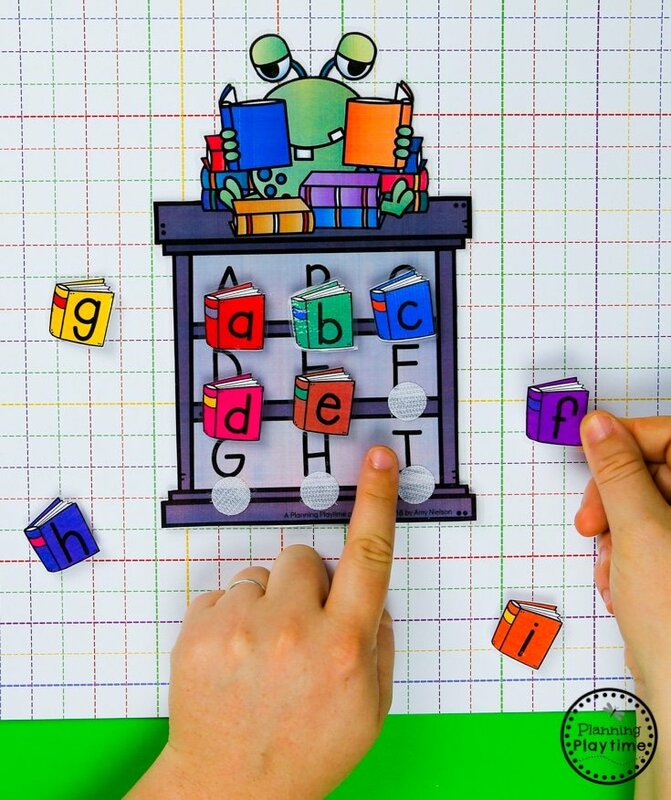 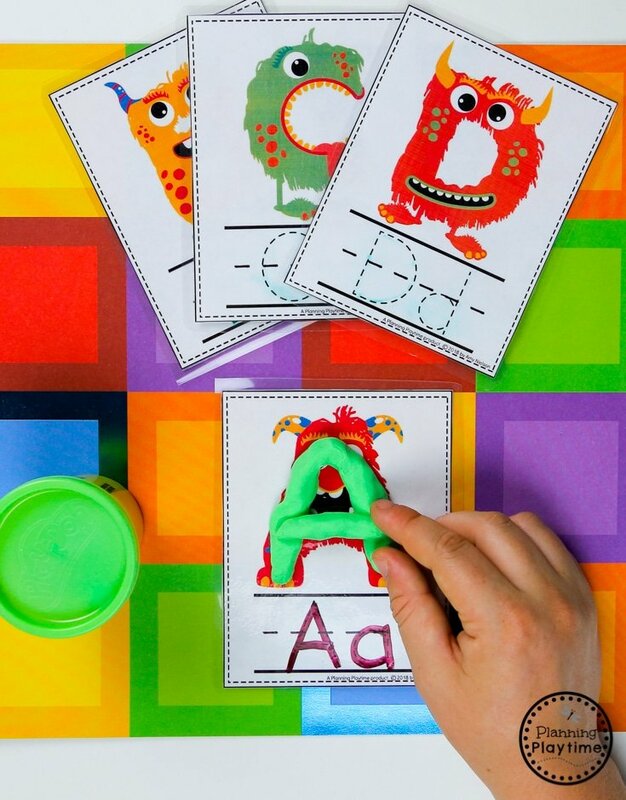 Would you love to use this monster theme with the kiddos you teach? 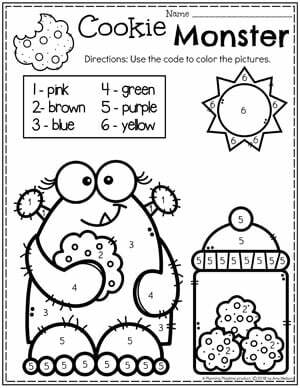 You can get it by clicking the image below.